Configuration: 36 packs per box. 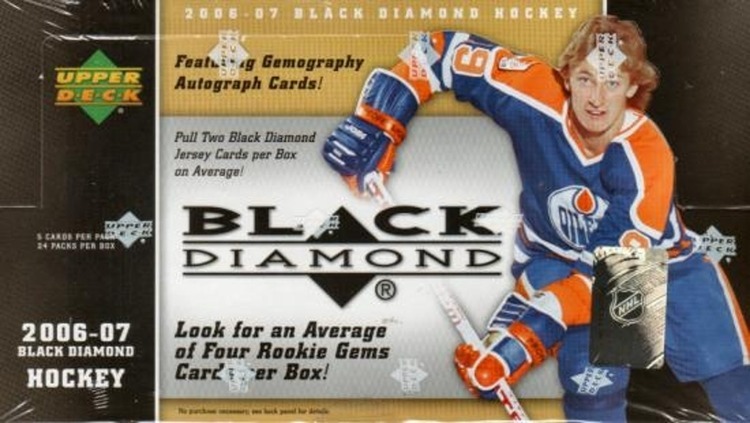 6 cards per pack. 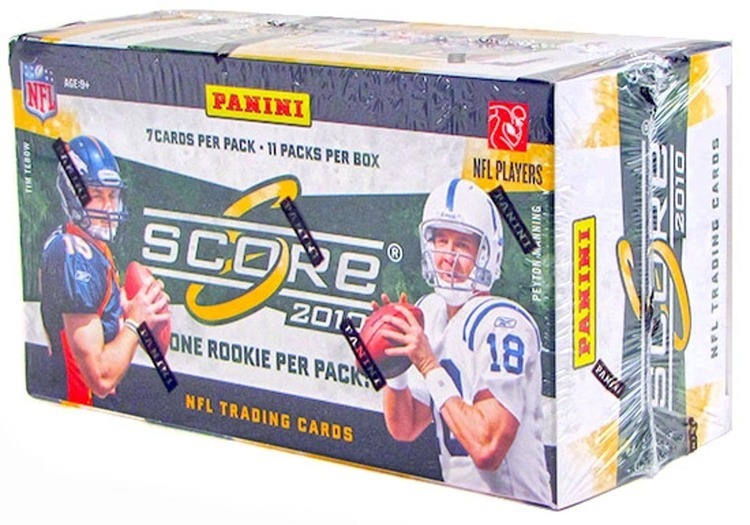 - Find Choice Rookies in every other pack! Chippy's Choice & Three Star Selections combine with Choice Rookies to deliver a hit in every pack! 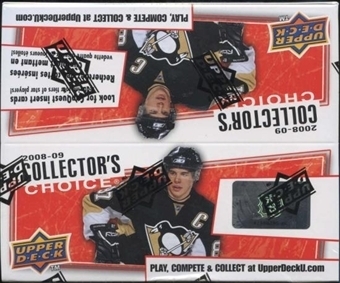 - Look for a Choice Reserve parallel card in every pack! Featuring Silver and Gold versions of the whole regular set! - A set within a set: CupQuest takes you through the playoffs with 4 cool, collectible levels! Averaging 1 CupQuest card per 6 packs! - Stickers are back - Stickums showcase your favorite superstars!